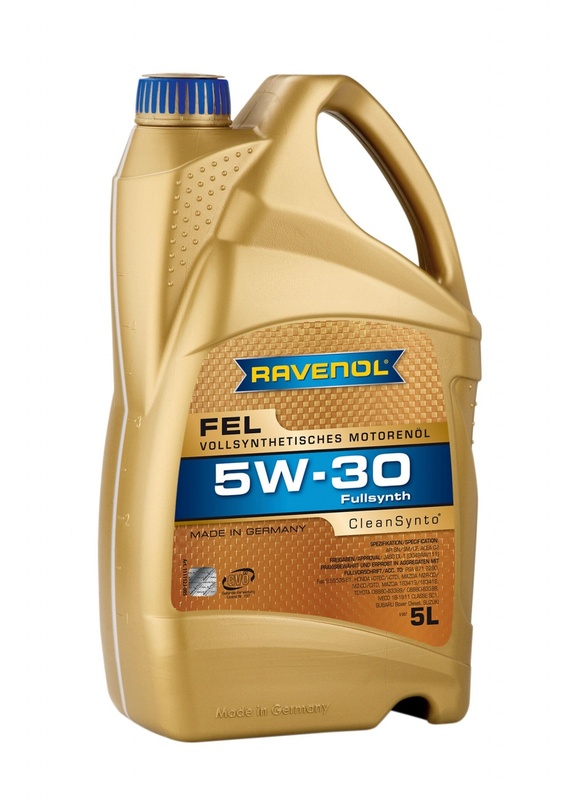 RAVENOL FEL 5W-30 is a fully synthetic, fuel economy, low friction motor oil with CleanSynto® technology based on PAO Poly-alpha-Olefin synthetic base stocks and mid SAPS technology for the latest petrol and diesel passenger cars with and without turbo charging in passenger cars and light vans with normal or extended oil change intervals. 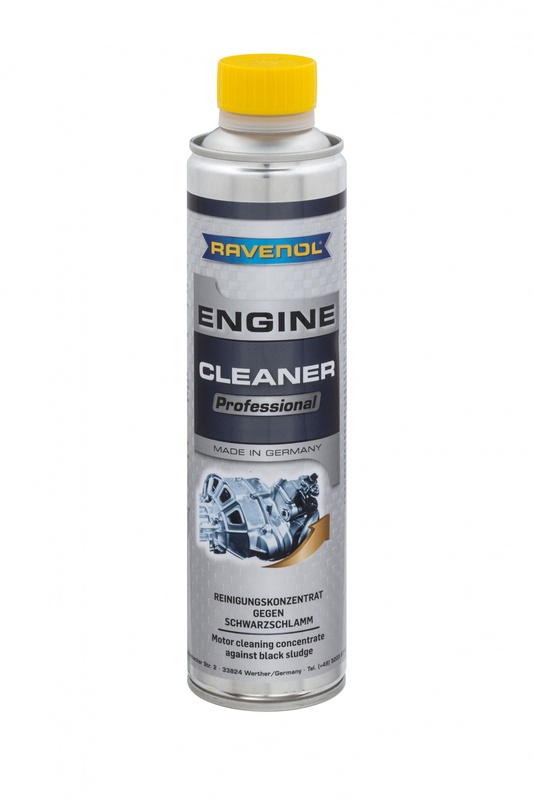 RAVENOL FEL 5W-30 is based on additives with low ash content for use in modern passenger cars with diesel Particulate Filters and Two Way Catalysts. Features excellent cold start characteristics, low oil consumption and reduced emissions, this oil will help preserve the life of DPF and TWC's. Developed for fuel economy and energy conserving in EURO IV and EURO V Standard engines with normal and extended oil change intervals up to 30,000 miles or 2 years. The excellent cold start behaviour ensures a optimal lubrication safety in the cold start phase. Due to significant fuel economy improvements RAVENOL FEL 5W-30 contributes to conservation the environment by reducing emissions, while minimum wear characteristics extends the lifespan of the engine. RAVENOL FEL SAE 5W-30 is a universal fuel economy, especially formulated for engine oil for modern petrol and diesel engines with and without turbo charger in passenger cars and vans with extended oil change intervals. Extends the lifespan of the particle filter.